CHAPIN SC HOMES FOR SALE IN PARK WEST SUBDIVISION - Park West is a beautiful and affordable neighborhood located in the heart of Chapin, SC. This community is conveniently located just off of Old Lexington Road and Murray Lindler Road. Park West includes an established part and new construction in Phase II by Fortress and Great Southern. Park West is an ideal location for your next home. Nestled between the town of Chapin, Crooked Creek Park, Melvin Park, Chapin Intermediate and Chapin Elementary, you'll have easy access to I-26, Harbison and Columbia. Homes in Park West feature floor plans with 3 to 5 bedrooms, single or two story homes, ranging in price from the $160s to low $200s. With many upgrades as standard features, like Honeywell's Tuxedo Touch and Green Smart Money Back Guarantee, these homes are very energy efficient. 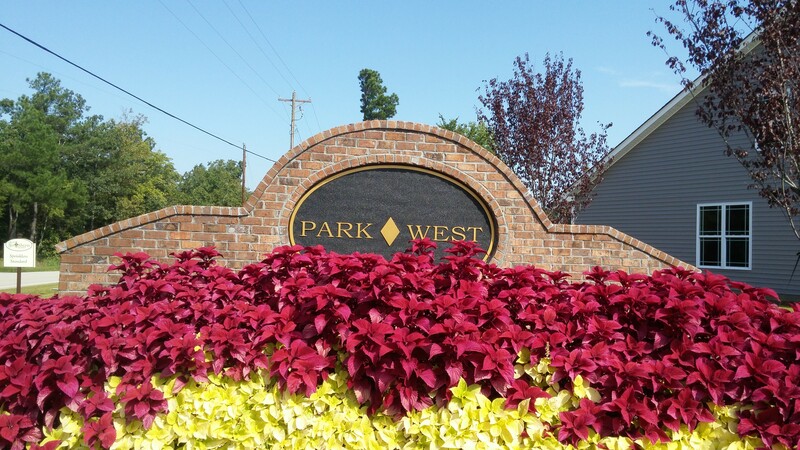 For a list of what's currently available, check out or easy link to PARK WEST AVAILABLE HOMES. Chapin SC Homes for Sale – Maria Kitchens, Real Estate Agent with EXIT Realty in Chapin, SC. 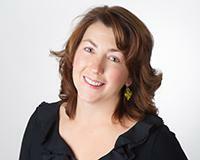 Representing buyers and sellers of real estate with professionalism in the Chapin area. For the latest data on real estate throughout the Columbia Midlands, including Newberry, Irmo, Chapin, Lexington, and Lake Murray, contact Maria Kitchens, by calling 803-467-1694.